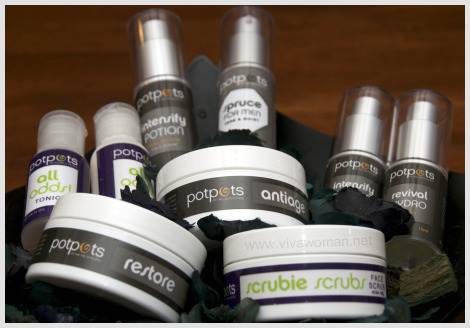 Pure Tincture, an online store based in Singapore specializing in 100% natural, non-comedogenic plus organic skin care, recently contacted Viva Woman to review some of their products. 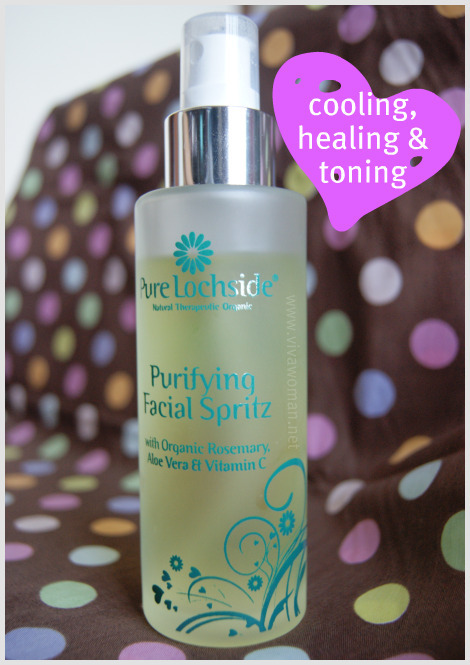 I had Hazel of Hazelnutt House test out their products and this is her first review for Pure Lochside Organic Orange Cleansing Oil and Pure Lochside Purifying Facial Spritz . 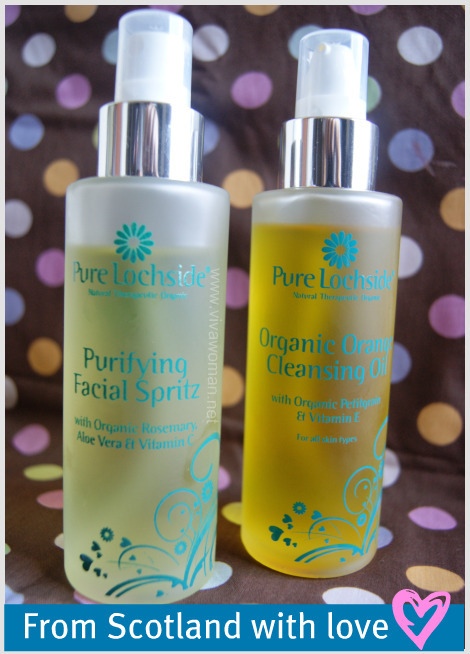 Pure Lochside is a line of anti-aging and organic skincare from Scotland. 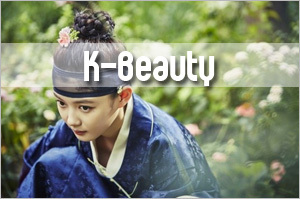 They prepare their aromatic formula in small batches to guarantee freshness and potency. Pure Lochside believes in the power of nature. 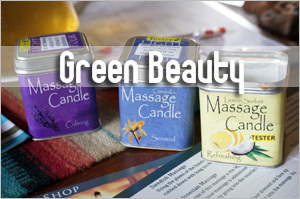 They do not believe in chemical preservatives, colouring or fragrances. 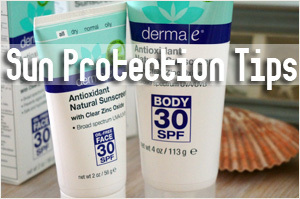 Also, no parabens, sulphates, mineral oil, petrochemicals or silicones are added to their products. Pure Lochside products are bottled in glass containers and that is a plus point for me when it comes to storage for skincare products. I can rest assured that no funny chemical reaction is taking place between the contents and the plastic containers. 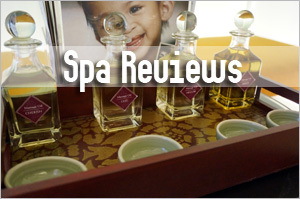 My facial lady first introduced me to cleansing oils 10 years ago. I gingerly agreed to buy a bottle but was skeptical. Almost immediately, I became hooked on cleansing oils because they work so much better than the cream cleansers that I have tried. 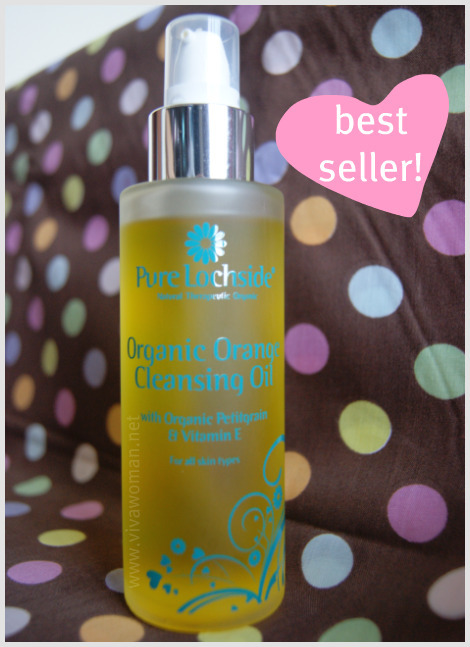 Pure Lochside Organic Orange Cleansing Oil comes in a pump bottle. The cleansing oil itself is not very thick. It does leave a sticky residue on my skin upon washing off with warm water as instructed. However, I always double-cleanse so that is not really an issue for me. 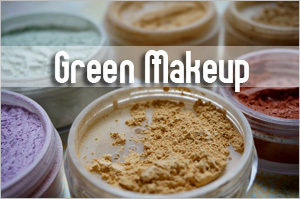 It works well to remove the makeup that I use since I do not use waterproof mascara. So I am not sure if it will remove waterproof makeup. My skin felt soft and moist even after double cleansing. I have tried several oil cleansers that really stripped everything off my face & left my skin squeaky-clean and sometimes with dry flaky spots. This is definitely not the case as Pure Lochside Organic Orange Cleansing Oil contains jojoba, sesame and almond oils which are not only good for removing makeup and sebum but also has moisturizing, nourishing, anti-bacterial properties all rolled into one. I realized that my forehead, which is often drier than the rest of my face after cleansing, has become hydrated and similar in texture with the rest of my face. This was noted right after cleansing and before the application of moisturizer. This cleansing oil smells distinctly of bitter orange & I appreciate this smell rather than that of any chemical fragrance. 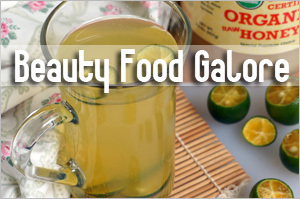 I read up and found that bitter orange is particularly useful for mature, dry, sensitive and acne prone skin. S$78 for 100ml is definitely pricey but I do not require much product and I only use it on days when I have makeup on. Packed with natural goodness and a little goes a long way. Available at Pure Tincture online store. This facial spritz contains mainly rosemary, peppermint and witch hazel hydrolat also known as hydrosol. It has cooling, healing and toning properties all packed into one bottle so it really beats having to purchase 3 different bottles of hydrosols. Hydrosol is the water that is left behind during distillation of essential oils. This herbal water contains the beneficial products of essential oils in a less concentrated form and can thus be applied directly onto our skin. I particularly like to keep this spritz refrigerated to give myself a â€˜wake up callâ€™ to freshen up whenever I am feeling sluggish from the heat & humidity. 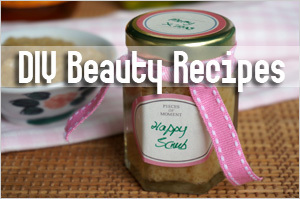 I use it to prep my skin for serum and moisturizer application. I also like to use it as a wetting agent when preparing my powdered mask and I will definitely bring this 100ml spritz bottle along with me on any long haul flight to keep my skin hydrated. The first time I spritz this on, I parted my eyes and it stung! It was definitely a silly thing to do on my part. So do remember to shut your eyes when you use this product. This spritz smells very herbal-ish and somewhat foresty. I really canâ€™t quite pinpoint a particular smell but I like the scent, though I was hoping that the peppermint smell would be stronger. S$45 for 100ml. Available at Pure Tincture online store. 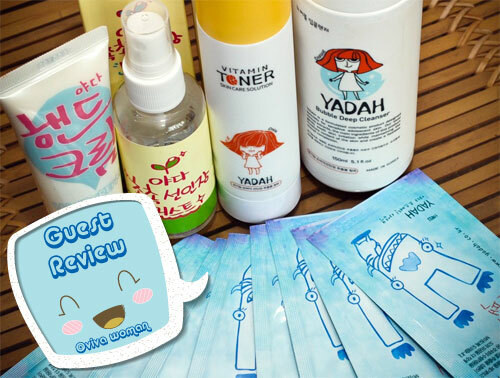 At first, I did not like the sticky residue that was left behind by the cleansing oil upon washing.Â However, after noticing that the drier areas of my face became hydrated, I started to appreciate theÂ sticky situation! Besides, the problem was easily solved with double-cleansing. I caught myself misting my face and neck pretty often with the facial spritz throughout the day as the coolness of the mist really did perk me up. 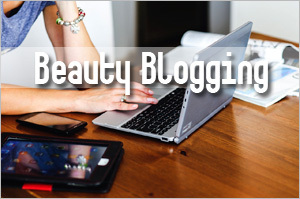 The products that I tried have proven their worth despite the pricey tag that came along. 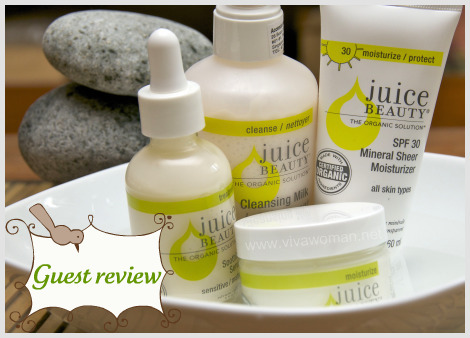 I would recommend them to organic skincare seekers who have money to splurge. 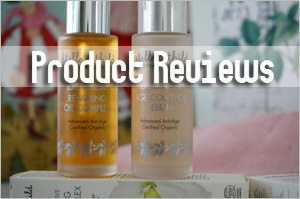 Organic skincare products can be pricey but some simply do not work and I am glad to have tried these that worked well for my oily and acne prone skin. Pure Tincture ships internationally and provides free delivery within Singapore for purchases over S$100. Please check their website for further information. yes to cleansing oils for removing makeup. but on a side note, i tend to dilute down my facial scrubs (because a tube of scrub has to go onto the face neck chest and back, where is have blemishes, if i dont dilute it down, it’s gng to be very pricey) with organic/less chemical cream cleansers or cleansing milks, which is also better for me as my skin needs a little exfoliation but not too much. i notice that the hydrosol contains alcohol.. might have to pass this one up. Yes, it does contain grain alcohol but it’s at the end so lesser of a concern for those who don’t mind the ingredient that much. The cleansing oil sounds like it can be used for facial massages too…With Vit E and pettigrain and jojoba, it sure sounds like it can serve duo functions: to cleanse makeup as well as nourish the skin. 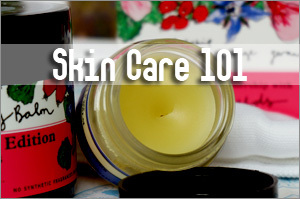 Oh yes, that’s a great tip…to use cleansing oil for massage as well. 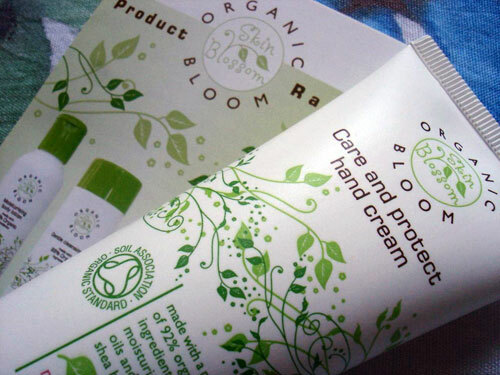 Wow these seem like great organic skin care products, I only wish we could get them in Australia. Unfortunately this brand isn’t readily available.